HomeTemplateTemplate credit header logo kaise change (remove) kare. Template credit header logo kaise change (remove) kare. Hello friends... Ap is post me ap ye jaan payenge ki template credit header logo kaise change kare. Kyunki bahut sari templates aisi hoti hai. Jisme pahle se hi header logo, laga hota hai. Or template upload karne par vo header logo bhi upload ho jata hai. Aisa isliye hota hai. Kyunki us logo ka url template me save rahta hai. Or us logo ko, template edit kar ke hi hataya jaa sakta hai. Kuchh custom template aisi hoti hai. Jisme template name ka hi image upload rahta hai. Or jab ham us custom template ko apne blog me upload karte hain. Tab vo header logo bhi hamare blog me upload ho jata hai. Ise hi template credit header logo kahte hain. Ap soch rahe honge. Ki hame ye post likhane ki jarurat kyu padi ? Kyunki hamne pahle hi post kar ke header logo lagana bataya hai. To iska jawab hai. Ki har kisi ki jarurat or simaye alag-alag hoti hai. Ye post special un logo ke liye hai. Jo phone se blogging karte hain. Or phone me direct template edit nahi hota. Phone se template edit karne ke bare me hamne pahle hi bataya hai. Lekin isme ek samasya hoti hai. Phone me template edit karne ke liye. Hame ek app me template edit karna hota hai. Fir use save kar ke, blogger me, usi edit template ko upload karna hota hai. Upload karne ke baad ham header logo change kar lete hain. Lekin jab dobara hame template edit karna hota hai. Tab ham dobara usi save template me edit kar lete hain, fir use upload karte hain. To wapas se hamara header logo change ho jata hai. Or jitni baar bhi ham template upload karte hain. Utni baar, header logo change ho jata hai. Is wajah se hame baar-baar header logo change karna padta hai. Isase bahut pareshani hoti hai. To usi pareshani se chhutkara dilane ke liye. Ham ye post likh rahe hain. Sabse pehle ap apni website ko open kijiye. Ab apko image ka URL copy karna hai. Uske liye aap "Open image in new tab" par click kare. Upar se image url copy kar lijiye. Agar ap computer me work kar rahe hain. 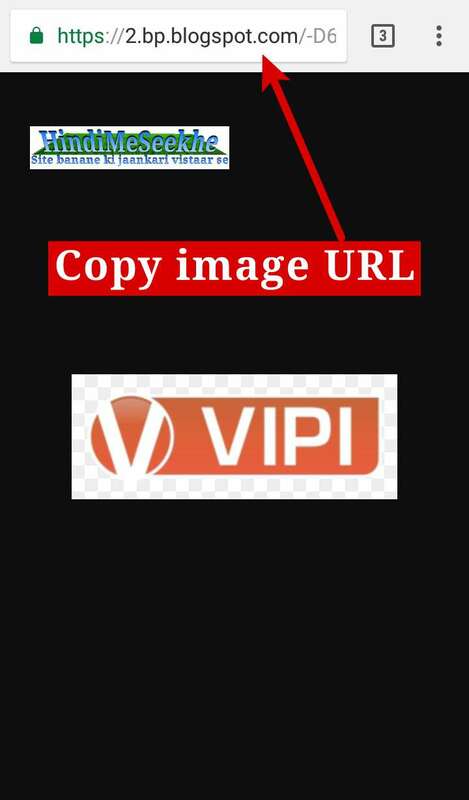 To ap bhi image url ko copy kar lijiye. Computer use karne wale Theme, Edit HTML me jaiye. Phone se Template edit karne wale, Quick editor app open kar ke apna save template open kare. Ab apko image url search karna hai. Agar image URL search karne me problem ho. To ap "displayUrl" search kare. Apko image ke jaisa option mil jayega. Uske baad apko wahi image URL milega. Jise apne copy kiya hai. Ap us image URL ko mila lijiye. Jab confirm ho jaye ki ye header image ka hi url hai. Tab is image url ko hata kar, apne header logo ka URL paste kar dijiye. Template Kahan Se Download Kare Or Template Chunate Waqt Kis Baat Ka Dhyan Rakhe ? 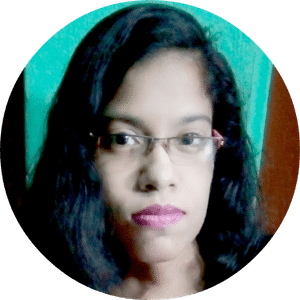 Blogger me new template kaise upload kare. 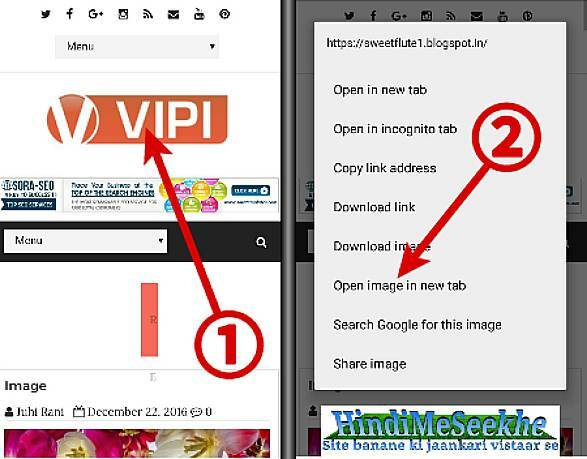 Blogger ke liye full SEO friendly image kaise banaye or image ka SEO kaise kare. Apne header logo ka url nikalne ke liye. Pahle use new post me upload kijiye. Fir HTML me jaakar, image url copy kijiye. Any way your themes are nice one. Good topic. From your post I could understand that you have well idea. You have to try to add more creativeness’s in your post. It will soon attract any reader. There are some different types of writing technique such as style, design, and format. If you include all these styles you can make your blog more attractively.